Hello my name Lauren Norman and I am a native Arizonan, raised right here in Tempe. 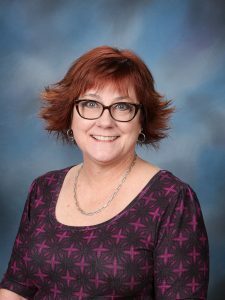 I had come to AAED after spending four years in the Casa Grande School District working as a special education resource teacher. The past three of those years I was the special education team leader at Cottonwood Elementary School. I worked primarily with 4th and 5th graders and with many different disabilities including learning disabilities, emotional disorders and autism. I also have over 18 years of experience raising a daughter who is on the autism spectrum.